Actionable Intelligence is a necessity in a dynamic world of massive information growth. Individually designed to generate intelligence and evidence. Communications and intelligence solutions to reveal hidden patterns in your data. Support, Consulting and Customized Developments for all customer concerns. of hands-on field experience in data analytics & intelligence solutions. datafusion Systems has the expertise to take on the intelligence challenges faced by today's enterprises and law enforcement agencies by providing effective solutions and services. Law enforcement, national security, intelligence, and government agencies can deploy these solutions as stand-alone systems or as part of a large-scale system set-up, individually designed to generate intelligence and evidence. 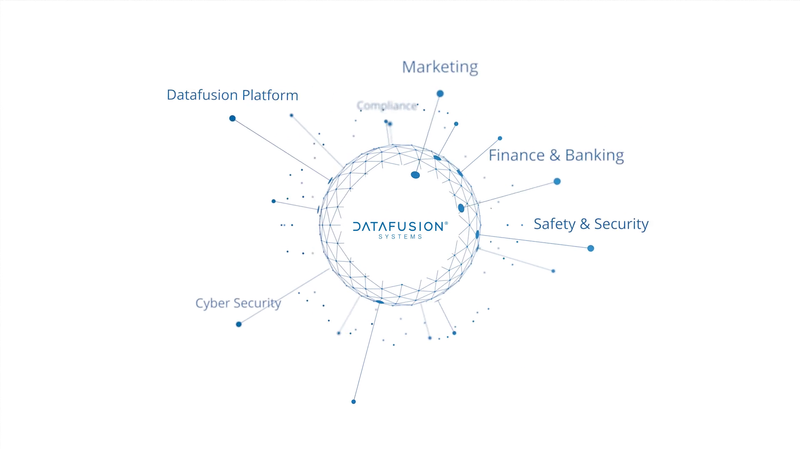 datafusion is a leader in communications and intelligence solutions that help enterprises to protect and improve their business. datafusion is pleased to support its customers in their decision-making process on a project basis, whether it includes complete development of a solution or consulting and support for the client's teams in their operational activities.